You should have seen it. 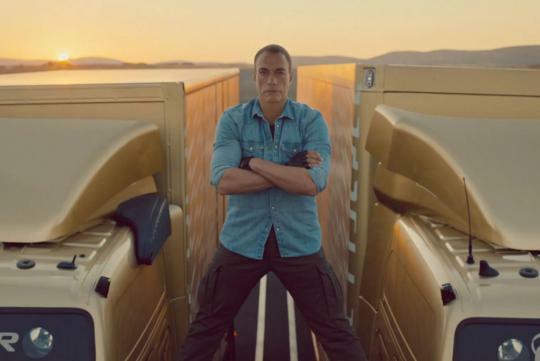 The Internet is abuzz about a new online commercial that shows actor Jean-Claude Van Damme appearing to perform a split between two moving Volvo FM trucks. 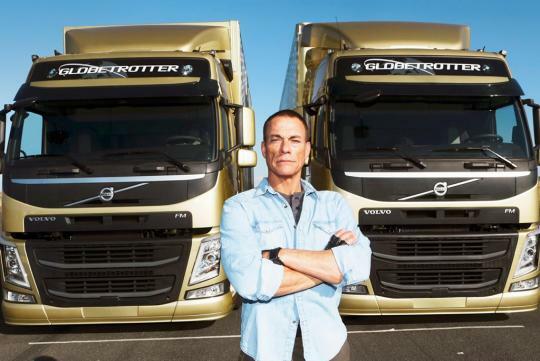 The advertisement was done to promote Volvo Trucks’ new dynamic steering system and has become a YouTube hit.  Specialising in Kickboxing and Karate, Jean-Claude also studied ballet. He was nicknamed the 'Muscles from Brussels', demonstrating his incredible flexibility and prowess at martial arts in many of his early movies, making his name in hits including Universal Soldier and Bloodsport. But now at the age of 53, Jean-Claude Van Damme is showing he is still as supple as ever. According to Volvo, no computer trickery was involved on camera and the stunt is genuine, although some safety equipment was digitally removed. It was filmed on a closed-off airstrip in Spain called Ciudad Real, located just south of Madrid. Rehearsing the stunt for three days, the final version had to be completed within just 15 minutes - from 8:05am to 8:20am - when the sunlight was just right. If you haven't seen this amazing video yet, watch it below. Do you guys think that it might be fake in some way? I mean the commercial says that there was no insurance used to preform this act, but is this actually true?